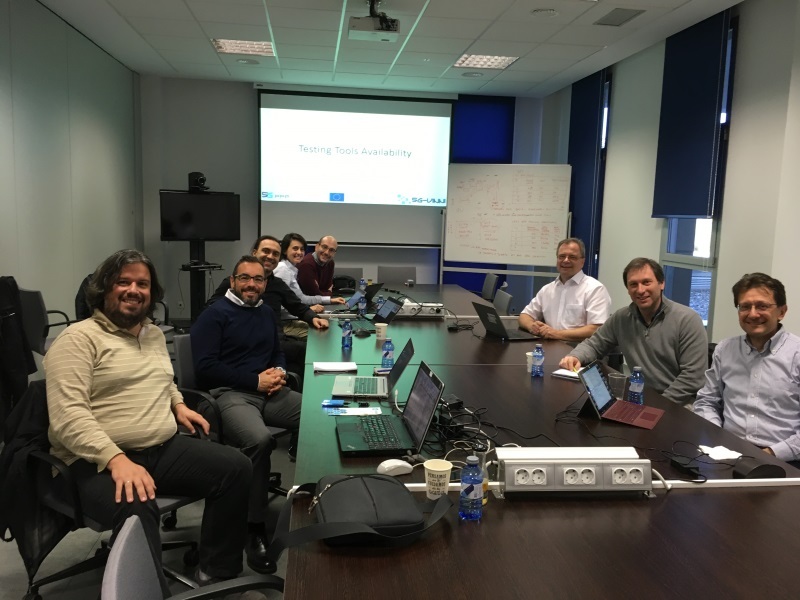 On 9-10 April 2019, 5G EVE participated in a very productive workshop of the 5G PPP Test, Measurement and KPI Validation Work Group in Malaga, Spain. 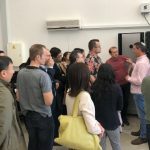 The workshop was hosted by the University of Malaga and involved participants from the projects 5G EVE, 5G-VINNI, 5GENESIS, and 5G-TRANSFORMER. 5G EVE was represented by its technical manager, Manuel Lorenzo from Ericsson Spain, and WP5 Leader Vangelis Kosmatos from WINGS ICT Solutions. The workshop concluded with agreements and a roadmap for the production of a White Paper on testing, measurement and KPI validation. This included a precise definition and interpretation of the basic 5G performance KPIs, including agreements on how and where to measure them. In addition, the workshop participants prepared for presenting the 5G PPP approach to testing, measurement and KPI validation at the Global 5G Event, which takes place in Valencia, Spain on 17-18 June 2019.